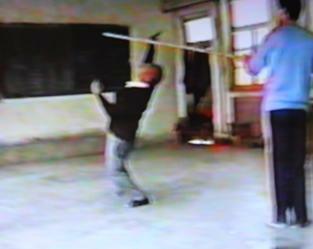 拳) before starting his Baguazhang training as a teenager. practice it was found that the foundation stones were badly damaged. 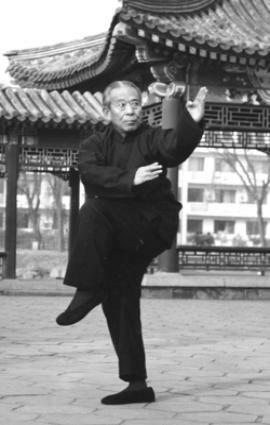 Baguazhang family, most likely he received more direct training from Dong than most second generation masters. 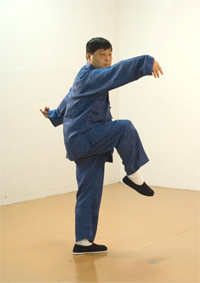 It is a common confusion that many people think Ma was in the second generation of Baguazhang family. 子) - short Ma, because he was short. During this period in Chinese history some nobles favored the martial arts and frequently invited great masters to teach them. 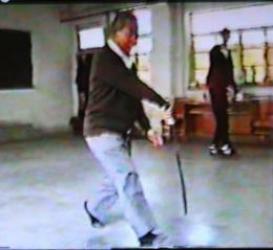 his legendary encounter with Yang Banhou. 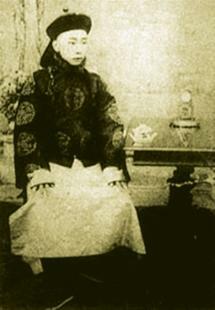 Pujun (溥隽) (1885-1942), who for a brief time was the designated heir to the throne. time grew to be the Duke’s most trusted aides. modern firearms. 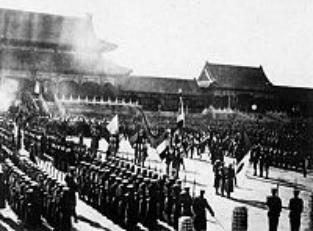 At that time the Dowager Empress Cixi hated that the foreigners often interfered in Chinese affairs. against foreigners. War broke out soon after. be inherited directly, for example if the father’s title was Qinwang, then his eldest son could inherit this title, rank and all of its privileges. 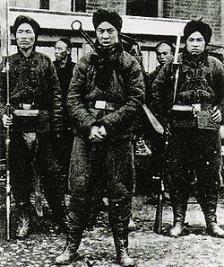 became Junwang, with corresponding reductions in status and pay. 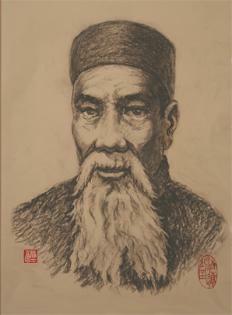 Duan. 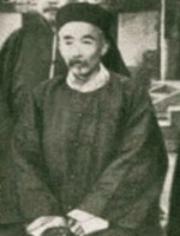 It was always simpler to refer to him as Duan Wang (端王) – King Duan. everyday until the end of his life. to erect another memory tablet in Dong Haichuan's graveyard. There are a total four tablets. was famous before he was even twenty years old. taught the sixty-four palm changes according to the way he was taught without making any modifications himself. reasons, and thought that anyone who felt the skill was too difficult to learn should not be taught in the first place. yet to move to the next palm change. This is how Ma was remembered as a teacher. 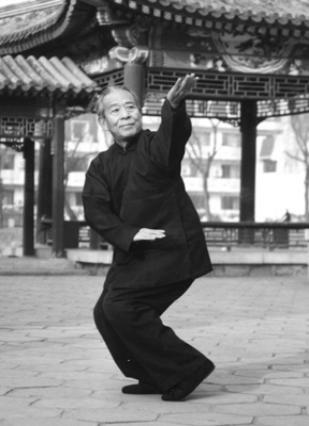 Baguazhang lineage, as transmitted from Yin Fu to Ma Gui, remains unbroken. minutes. Nobody knew who he was and why he did it. against an old man that he thought looked funny. and other assistance from friends. Ma had nine sons of which eight died before he died. 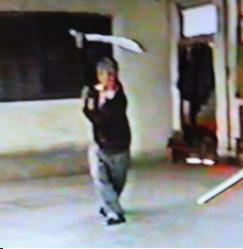 Ma Gui won his great reputation as a great martial artist for his excellent fighting skills. At the same time, he was criticized as a conservative teacher. Actually one great student is good enough to prove he was a good teacher no matter how conservative he was in regards to others.